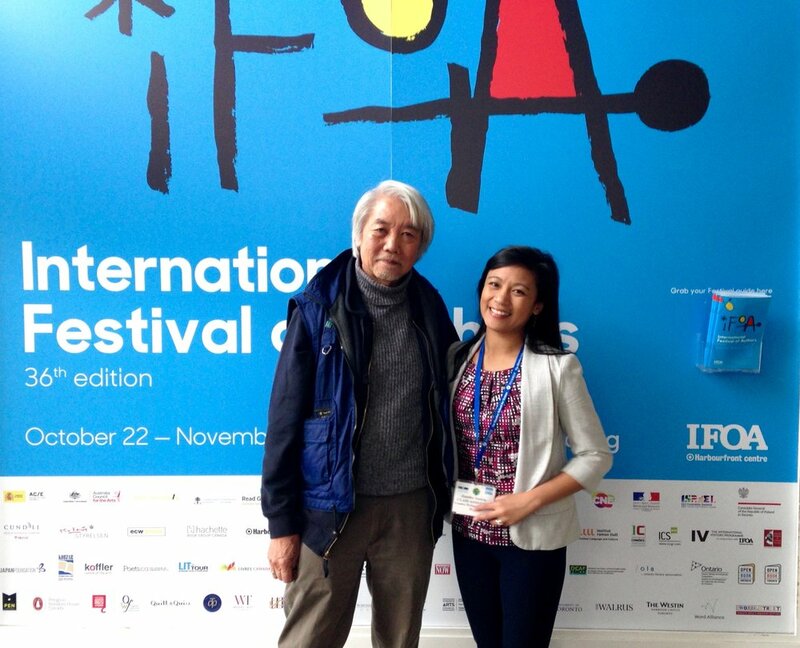 Served as a writing assistant for Wayson Choy at the Humber School for Writers. With the support of the Ontario Arts Council, Jennilee writes Young Adult fiction for high school classrooms seeking diverse books. Her newspaper articles have been published in The Philippine Reporter, Rabble, New Canadian Media and Wanderful, and her creative writing has been published in LooseLeaf Literary Magazine, Akdang Dayo, and TAYO Literary Magazine. 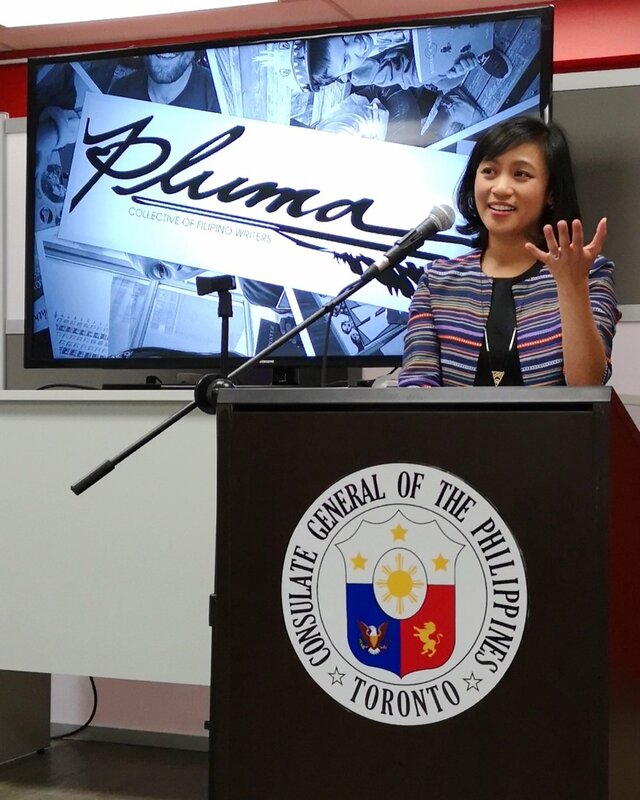 Debuted a fresh manuscript for an upcoming picture book at the Philippine Consulate of Toronto at a Pluma event— a collective of Filipino writers. Photo by Nastasha Alli. Through the Humber School for Writers and the Toronto Public Library Writer in Residence program, she has been graciously mentored by Wayson Choy, Kim Echlin, Karen Connelly, Richard Scarsbrook, and more. She is a co-founding member of Pluma, the Filipino-Canadian writers and poets collective, and the Filipino-Canadian Writers and Journalists Network. She recently edited Eric Tigley’s Hoy! A Philippine Islands Activity Book — the first Canadian children’s activity book featuring Philippine culture and history. An excerpt from her upcoming novel won an emerging author’s award from the Ontario Book Publishers Organization in 2017, and a short story is set to be published by Guernica Press— coming soon! “For the third edition of the 2017 Ontario Book Publishers Organization's and North York Arts’ What's Your Story? writing contest, we are presenting brand new, original work in three genres, exclusively here on Open Book. These texts - in fiction, non-fiction, and poetry - are from the winners of the North York region of the competition, and you don't want to miss them. 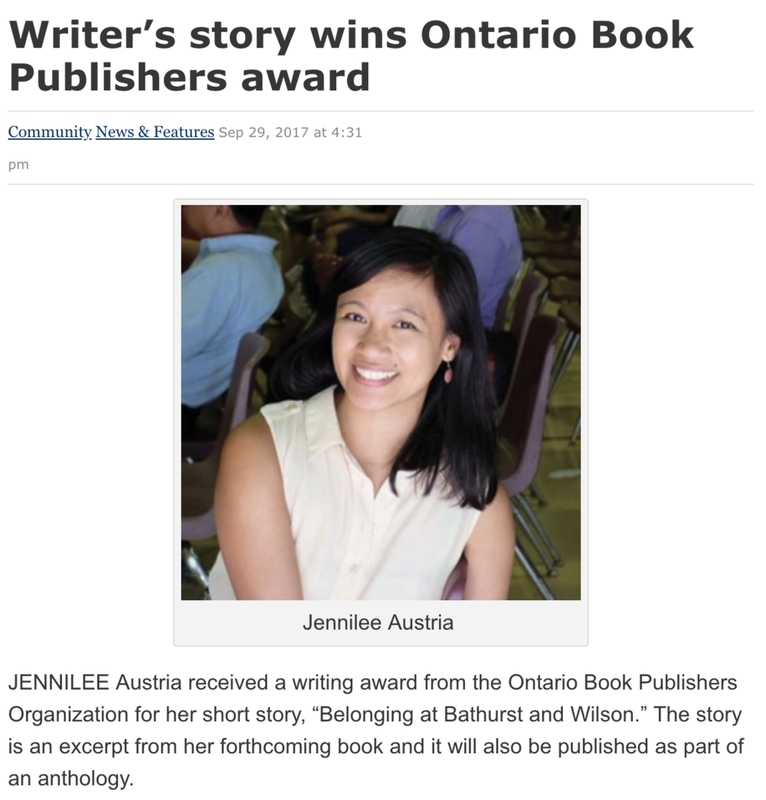 Jennilee’s entry, “Belonging at Bathurst and Wilson” was one of the North York winners of this writing contest.